Ken Grossman of Sierra Nevada Brewing Co. and his wife Katie Gonser recently presented UC Davis with a $2 million gift to support the campus’s brewing science program. The company immediately earned instant cool points to be used throughout the 2017 calendar year. The gift establishes an endowment to provide ongoing funding for a full-time staff brewing position, focused on excellence in hands-on brewing education in the UC Davis Department of Food Science and Technology. 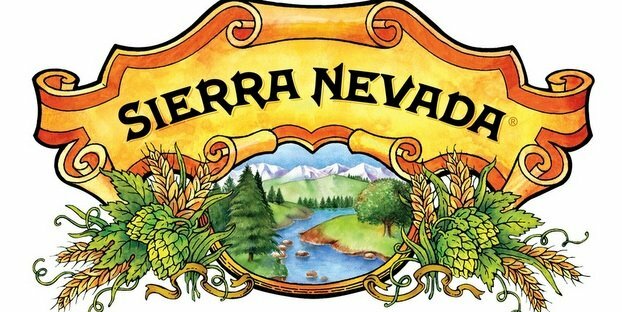 The new Sierra Nevada Brewing Company Endowed Brewer position will be dedicated to mentoring and managing students and teaching assistants, maintaining the campus brewery and its equipment and assisting in teaching brewing classes. UC Davis students hard at work. The endowment for the brewing position grew out of a longstanding relationship between Grossman and Bamforth dating back to 1999, when Bamforth arrived at UC Davis to lead the campus brewing science program.